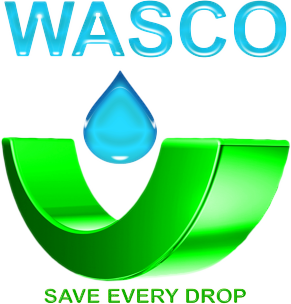 Water and Sewerage Company (WASCO) invites interested and qualified entities to submit proposalsfor the ‘Supply of Transport Services’. All interestedbidders must be in possession of a proven track record and must be licensed for providing services of this nature. Detailed tender packaging and labelling requirements in the Request ForProposal (RFP) must be adhered to otherwise non- adherence shall lead to disqualification.